Story Our 6 year old “Sweet Baby Reese” was diagnosed with a grade II mast cell tumour in July 2014. She had 2 surgeries to remove the tumor and 8 chemotherapy treatments to prevent the spread of the cancer to her liver and spleen. An ultrasound post treatment indicates that she is in remission!! 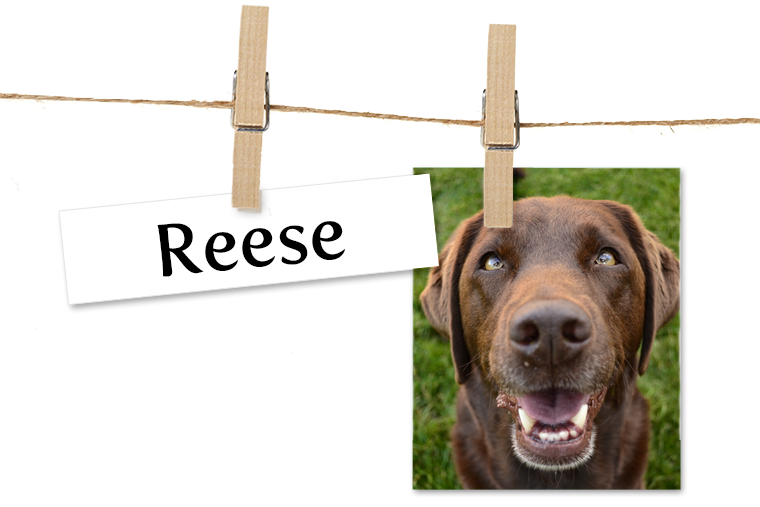 When Reese was diagnosed with this horrible disease, we thought that we would have to find a way to live without her. That thought was absolutely UNBEARABLE!! There is not a day that goes by that she doesn't make us smile and laugh. She is snuggly and loving and happy and adventurous...she is our little ray of sunshine!! Last fall, Reese and her older sister raised $2585.56 in the “Walk to End Canine Cancer”. All funds were donated to the Animal Cancer Centre at the Ontario Veterinary College.